European river cruise operator AmaWaterways has its sights set on a new destination: India. Company co-founders Kristin Karst and Rudi Schreiner revealed the news in December 2016, confirming that the company is currently in discussions to determine the size and amenities of a potential vessel to sail India’s Ganges River. They also stated that they will travel to India in March to shore up the land side of operations and to go over plans with their travel partners in the region. 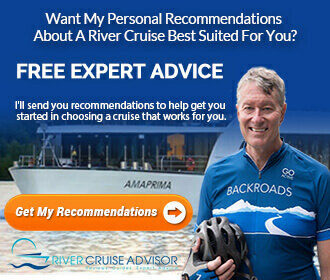 Specifics on itineraries and the future ship weren’t announced at press time, other than to say that AmaWaterways could potentially have a ship in operation on the Gages by the fall of 2018. It is likely that the ship would operate from Patna to Kolkata. The announcement is a change of heart for the company. 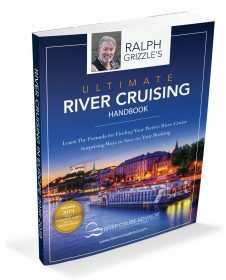 In an interview with Skift last year, Schreiner stated that while the Ganges was indeed a beautiful river, “I’m not ready for the Ganges until the government dredges the river a little more.” He admitted that he is a fan of the exotic river cruise destinations, but conceded that they don’t really make too much of a dent on the company’s business model, which is primarily geared toward European-based river cruises targeting North American and European guests. With Uniworld Boutique River Cruise Collection and the more bare-bones G Adventures both targeting the Ganges for the coming river cruise season, it makes sense for AmaWaterways to get in on the ground floor. 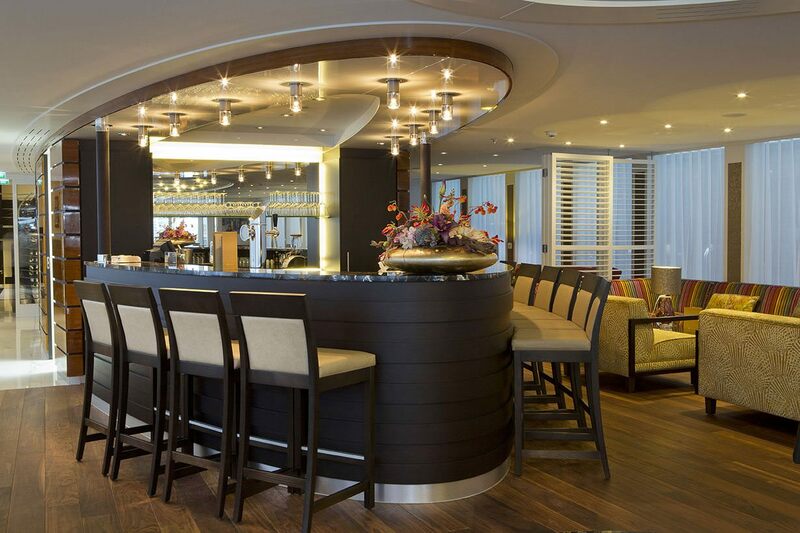 The Lounge & Bar aboard AmaStella are the social hub of the ship. Photo courtesy of AmaWaterways. AmaWaterways unveiled a brand-new plan for Happy Hour that should make most folks very gleeful indeed. Beginning in 2018, AmaWaterways will include a complimentary “Happy Hour” across all ships in the fleet, with soft drinks, beer, wine and spirits all available at no charge before dinner. The line currently offers up complimentary beer, wine and soft drinks with lunch and dinner, along with complimentary sparkling wines and champagne served up at breakfast and at select events. The new Happy Hour is meant to bridge the gap between lines that have gone all-inclusive and those that have remained with the more traditional system that includes paid beverages. Karst noted that some of its guests don’t drink alcoholic beverages, and that the line is sensitive to guests who feel they might be paying for something they will not be able to take advantage of were the line to go all-inclusive.